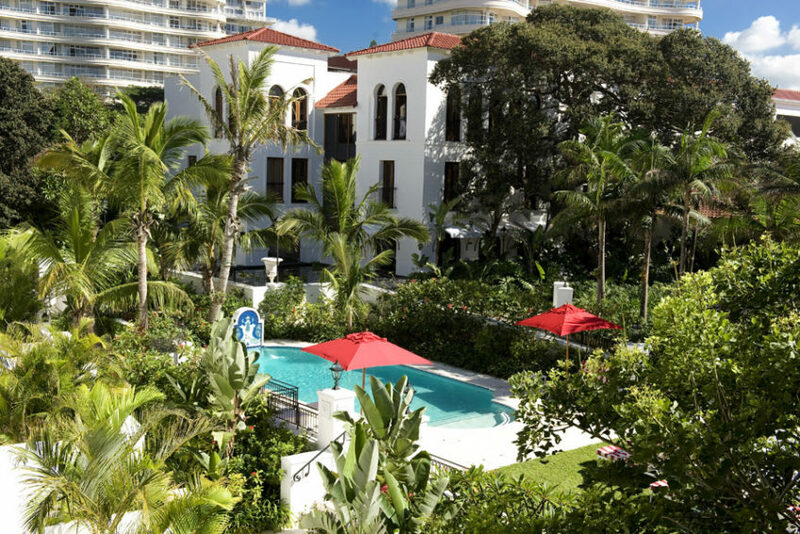 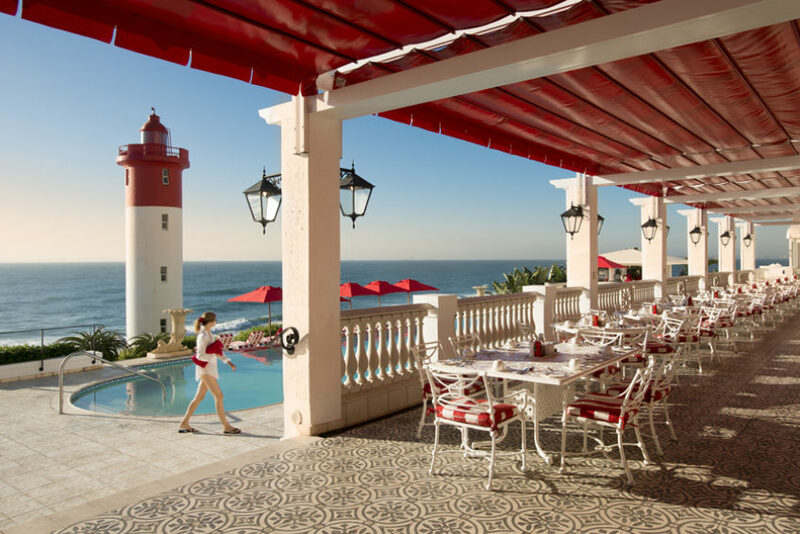 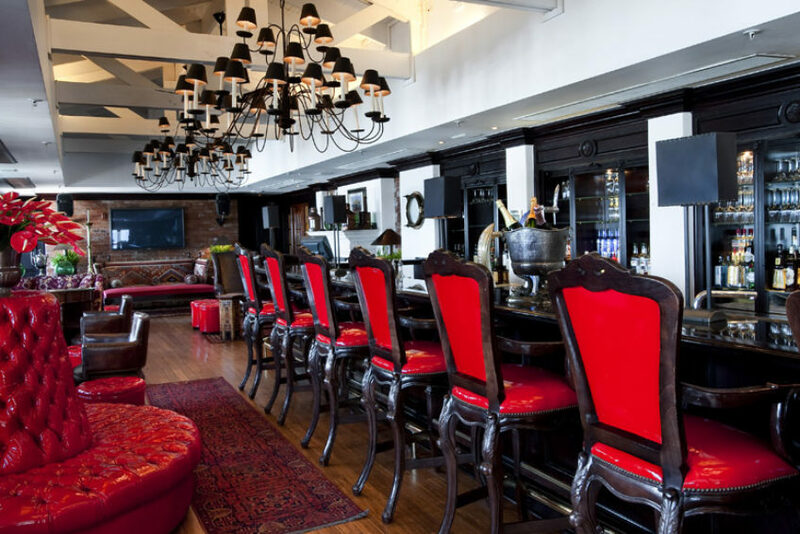 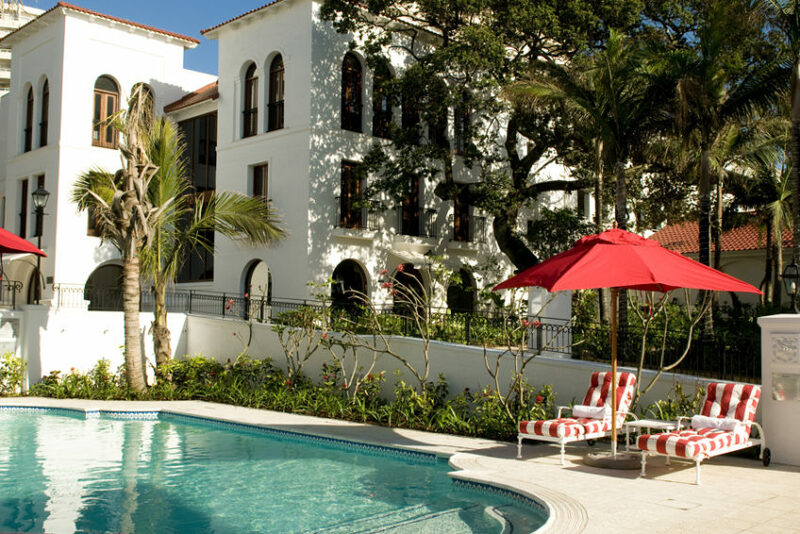 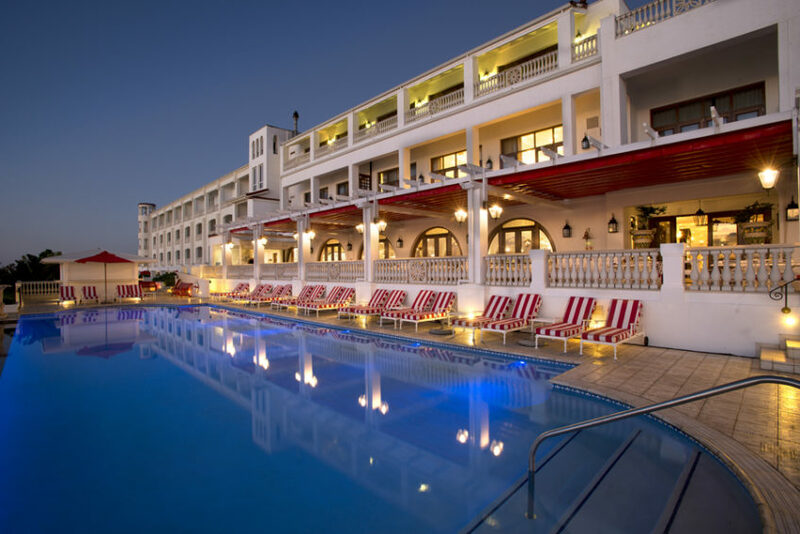 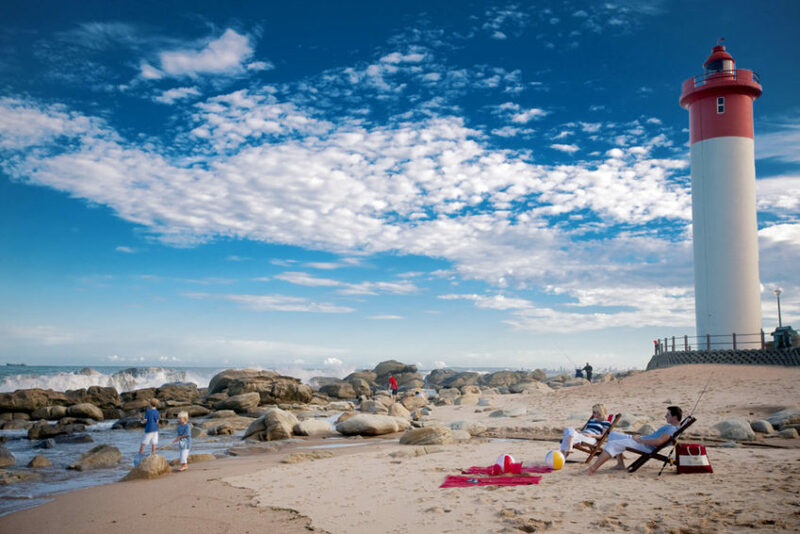 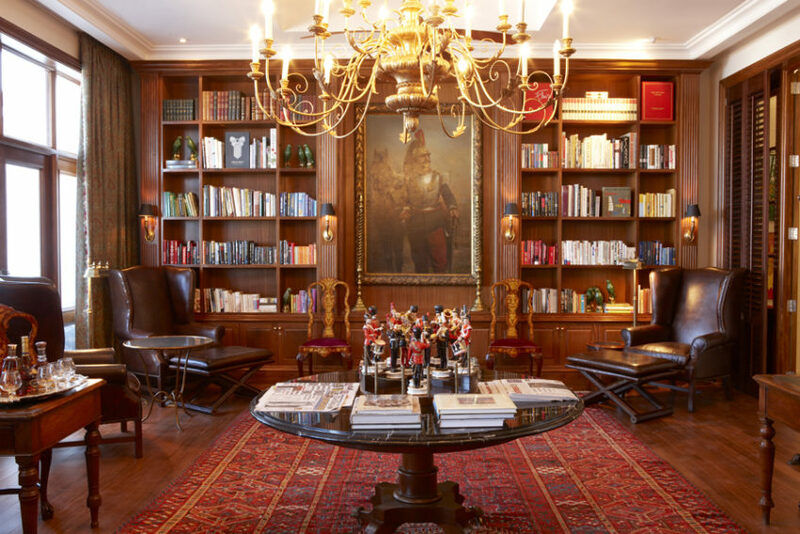 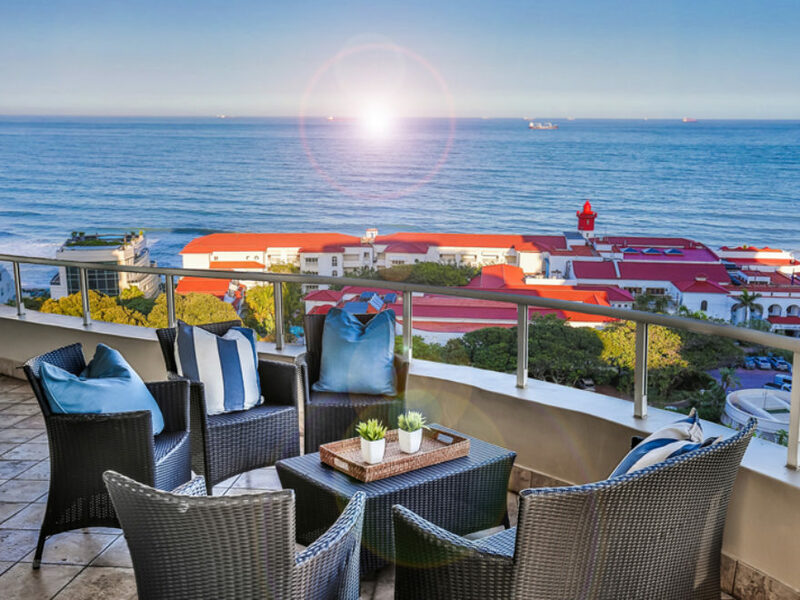 The Oyster Box Hotel has long been one of Africa’s best-loved and most distinguished hotels, with an abundance of colonial charm and a breathtaking seaside setting. 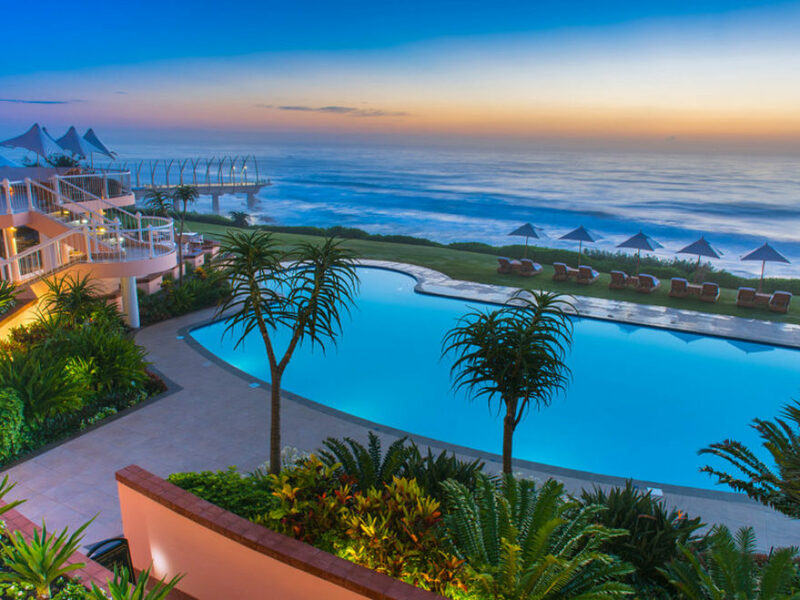 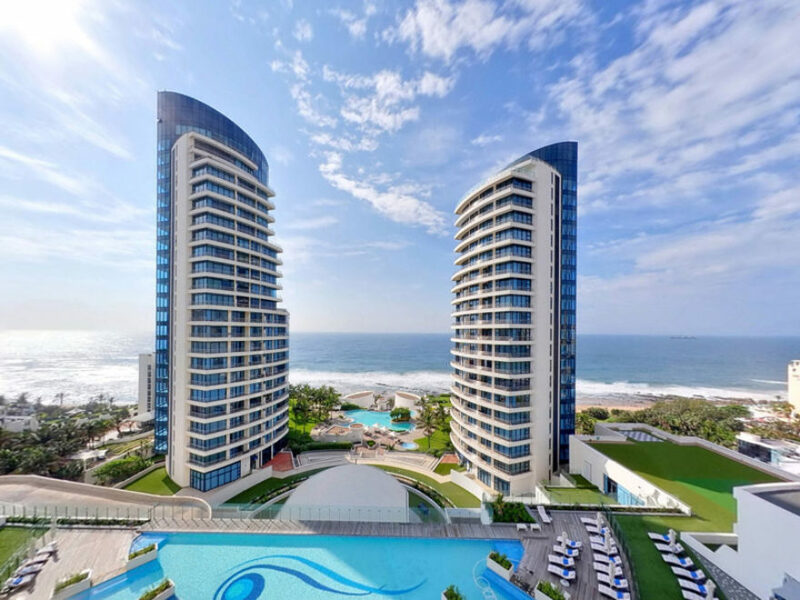 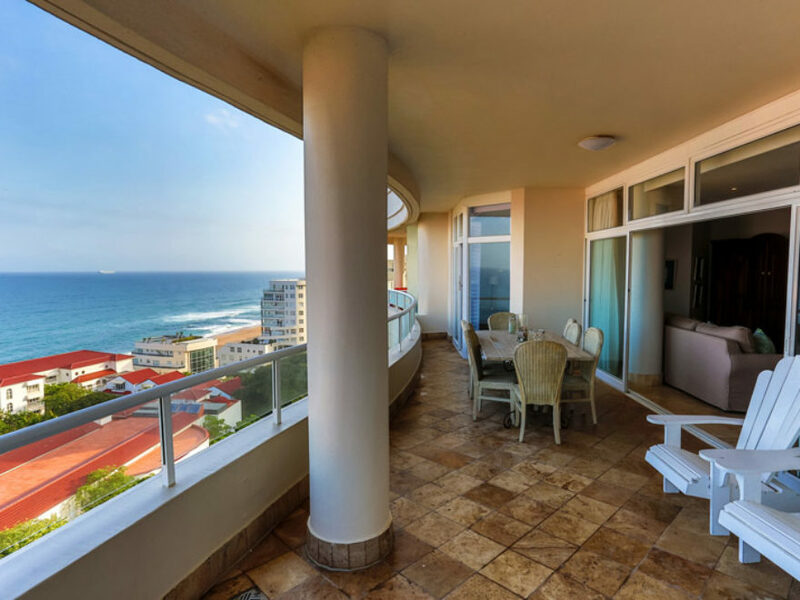 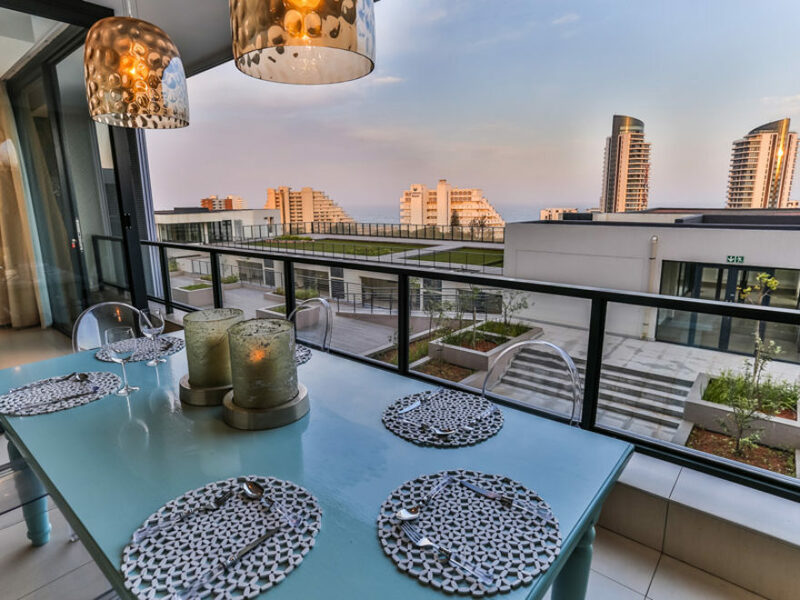 Standing majestically on Umhlanga’s prestigious beachfront near Durban, with sweeping views of the Indian Ocean, lush landscaped tropical gardens and direct beach access. 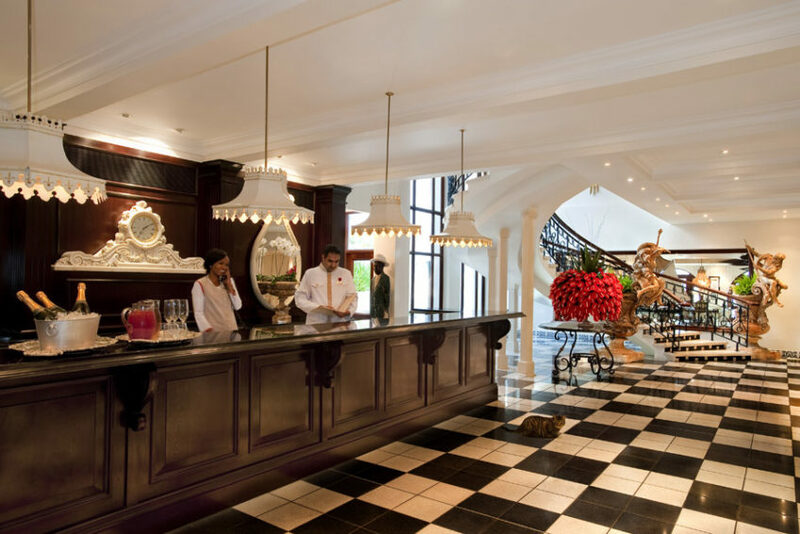 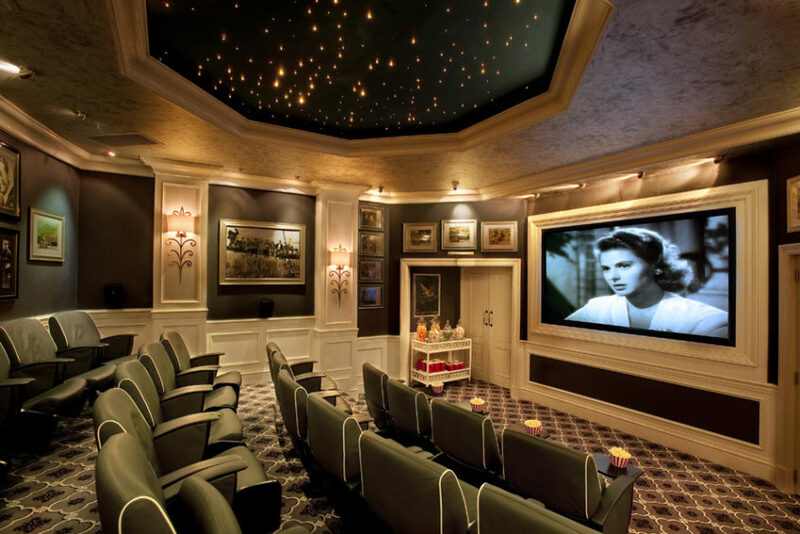 This legendary occupies a special place in the hearts of countless guests who have enjoyed its warm, caring service and relaxed elegance. 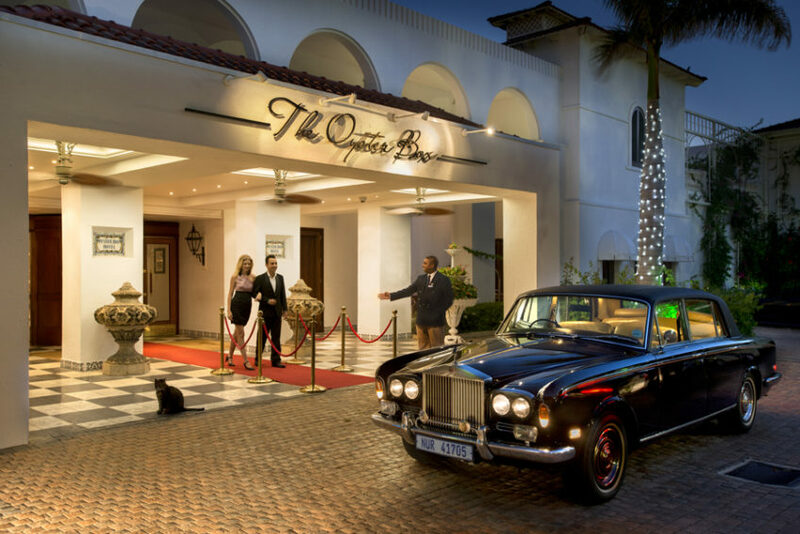 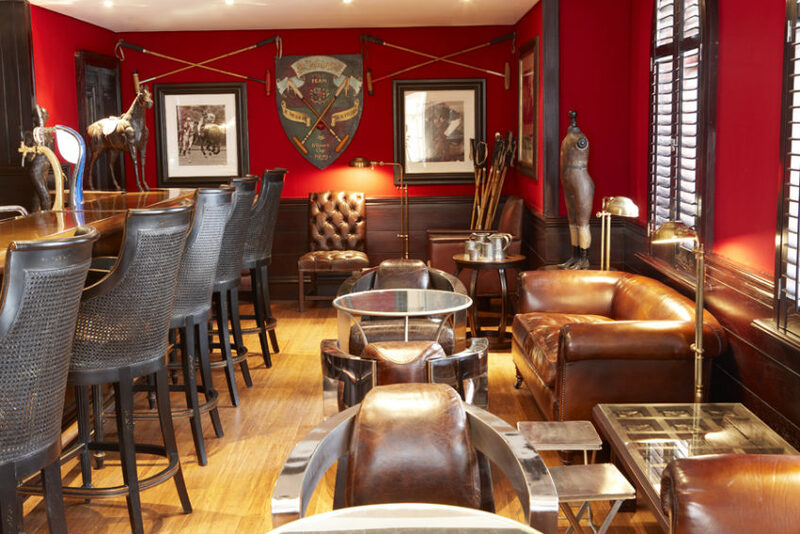 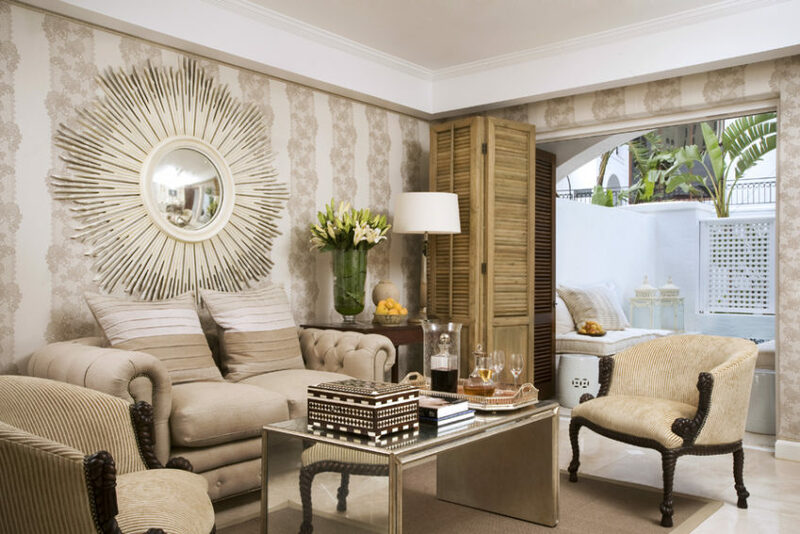 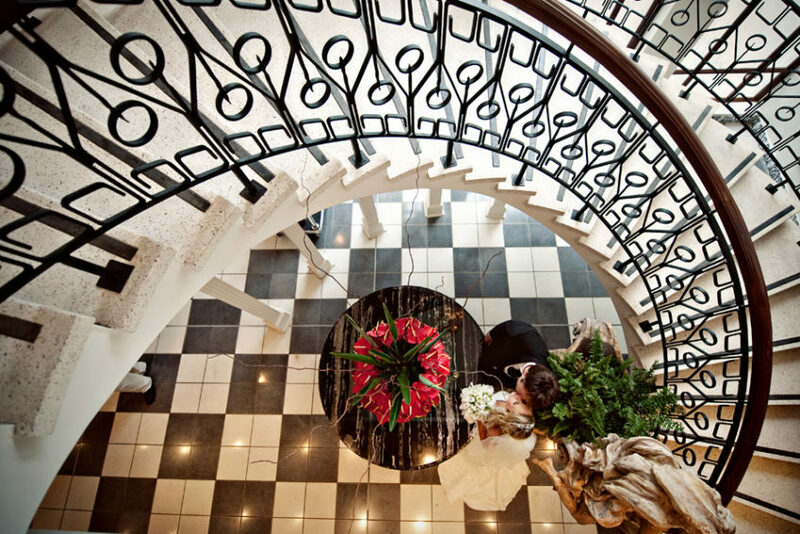 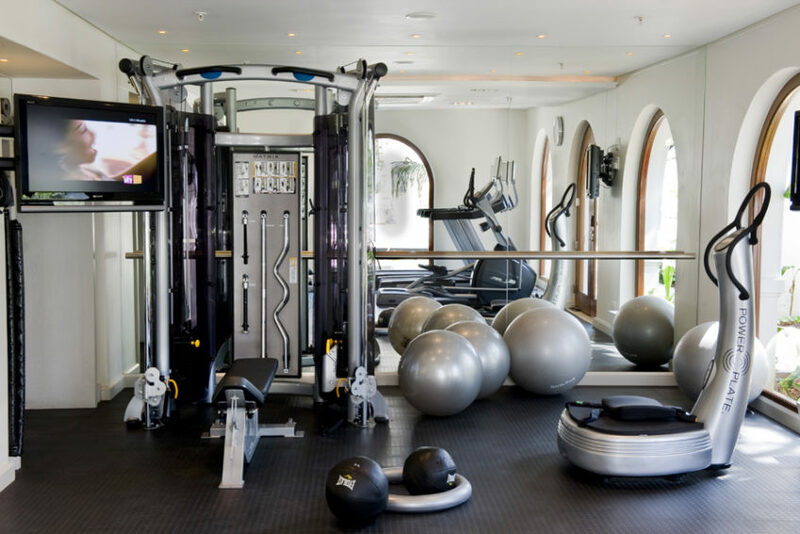 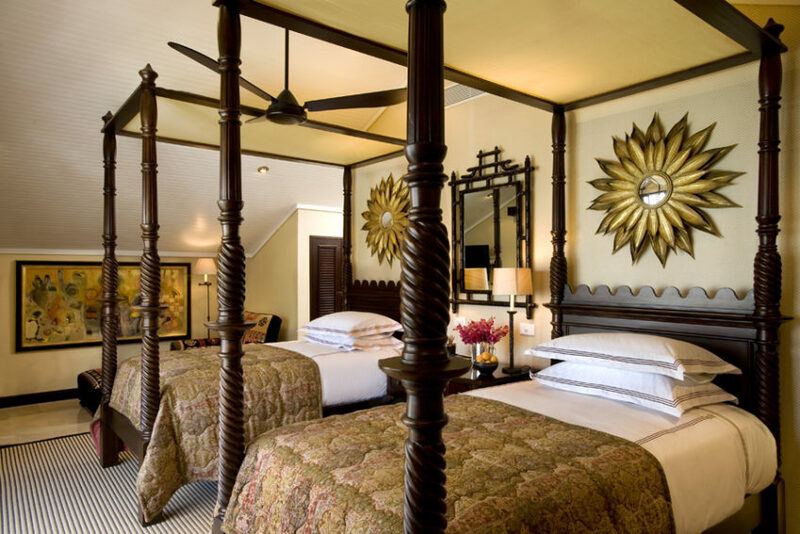 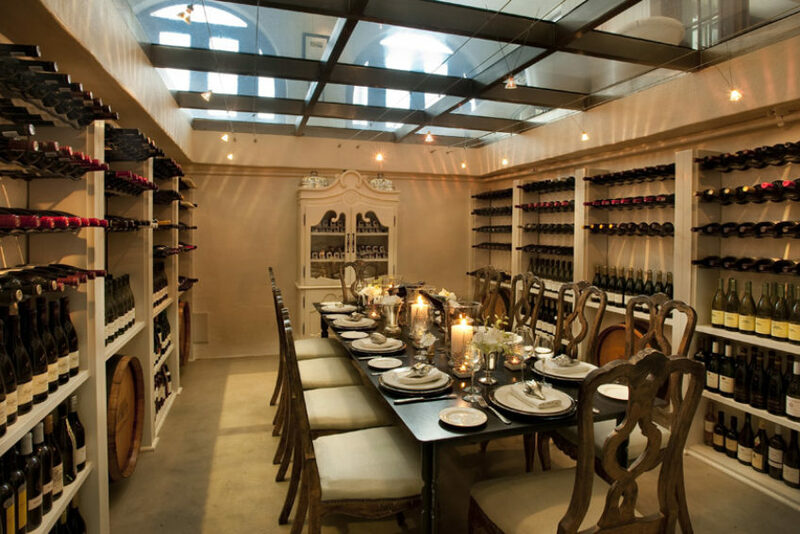 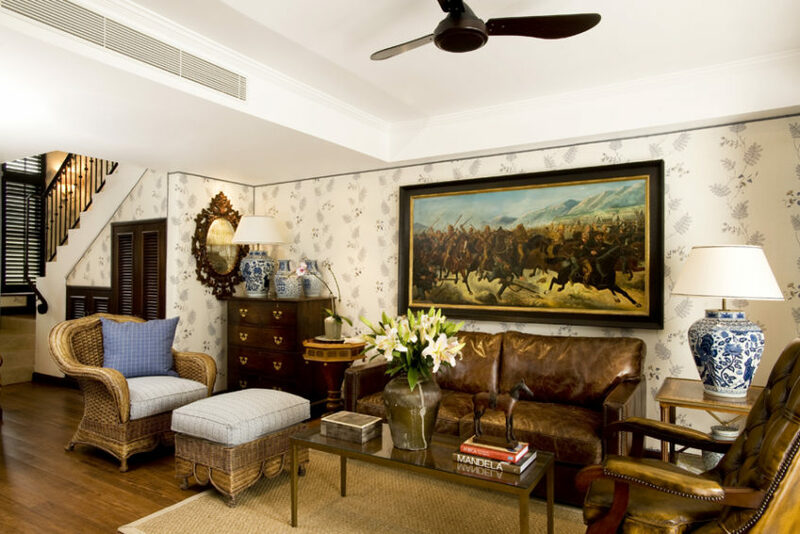 The Oyster Box Hotel offers a choice of 86 luxurious rooms and suites to suit the needs of every visitor, each individually and tastefully decorated. 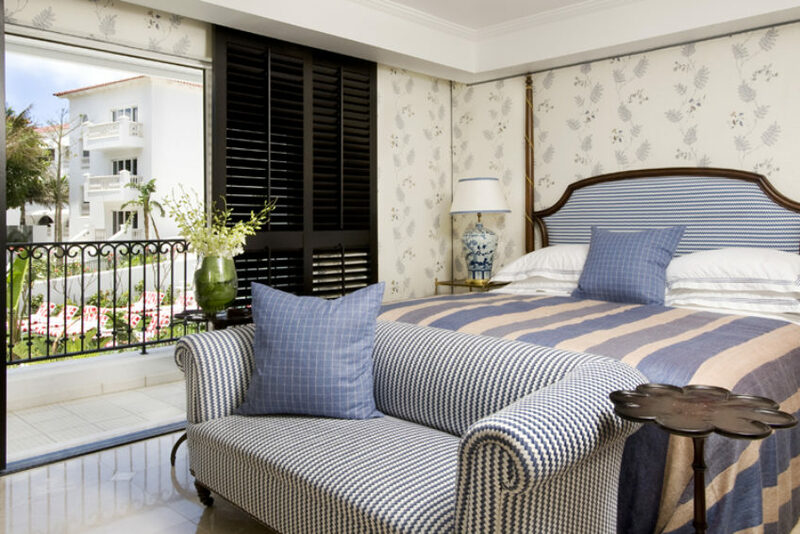 The exquisite original hotel tiles, murals, paintings and antique furnishings have been well cared for during the restoration programme and are once again perfectly positioned to enhance the distinctive charm of this grand hotel. 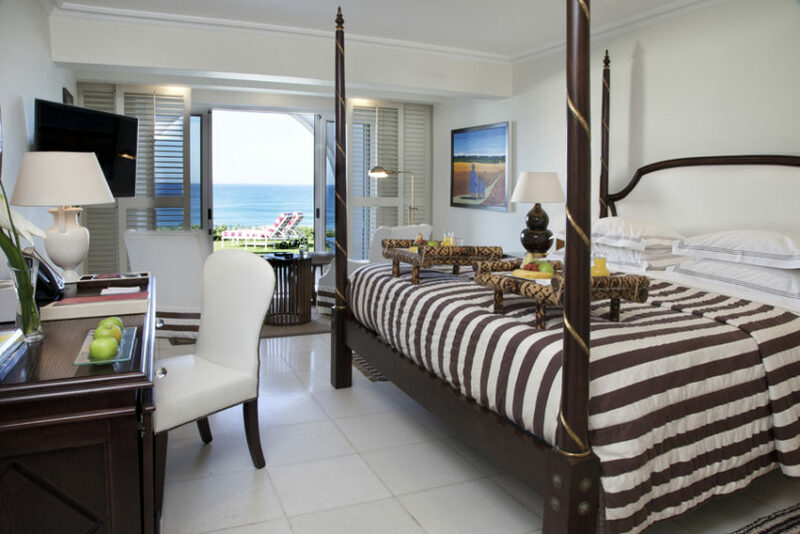 The stylish decor is an elegant combination of natural stones and woods, complemented by soothing, light colours that reflect the different shades of the surrounding ocean and tropical vegetation. 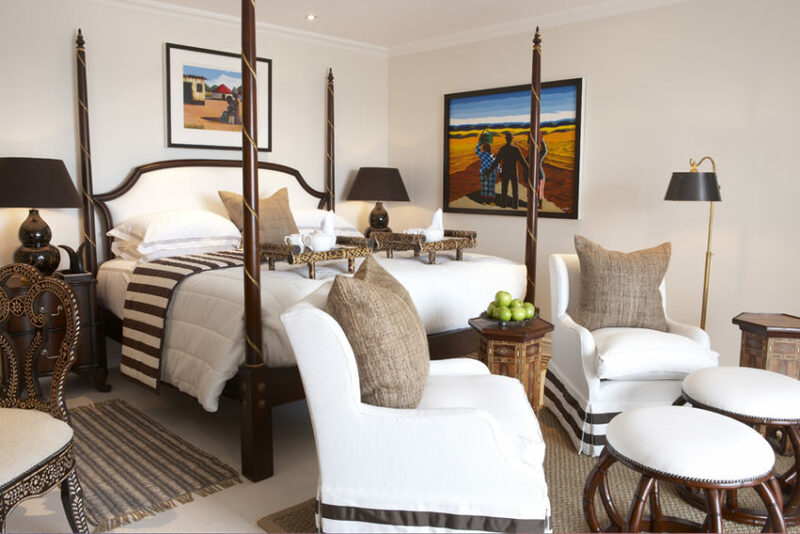 The restoration of the gracious establishment includes a collection of paintings by local artists that capture the vibrant culture of the Zulu people. 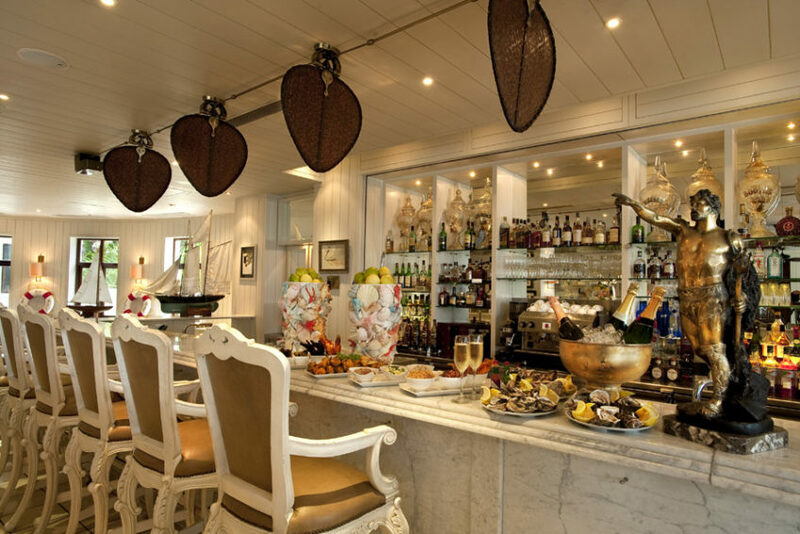 The Oyster Box Hotel is proud to incorporate the remarkable work of so many talented artists in the stunning decor of the new hotel.